Help! My car is sick! Not a good start to the new year. 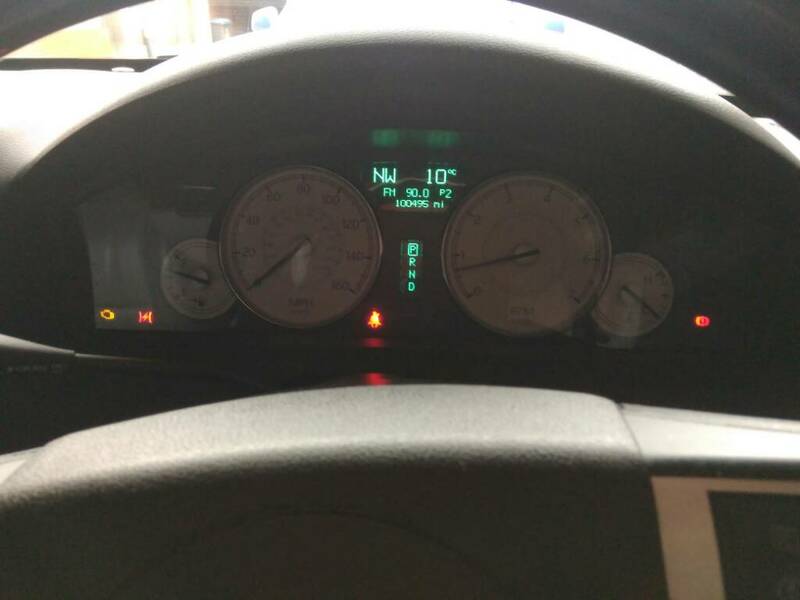 I have the lightning bold and the engine management light on. The car is also a little difficult to start. I have a cheap elm reader but it tells me U0101 code, so not much use. That's a TCM fault I believe. Assume you have a CRD? 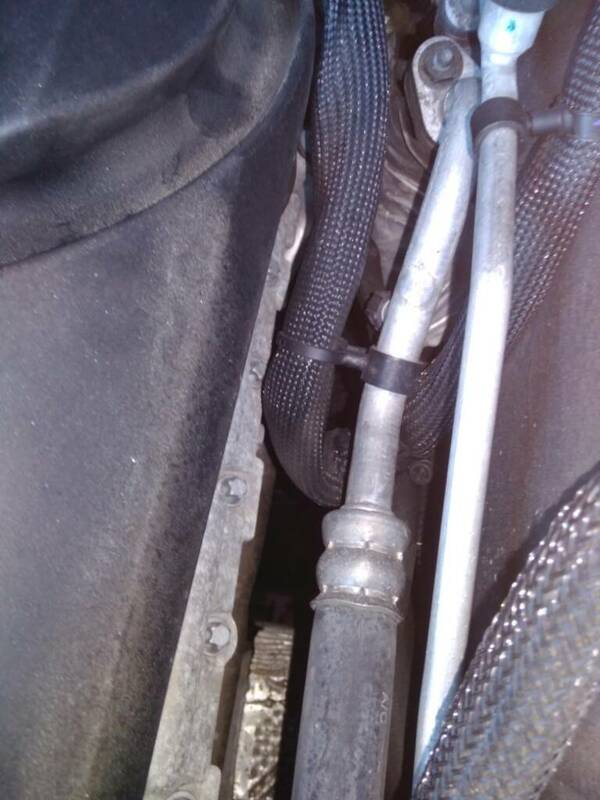 Have you checked the wiring under the engine cover where it passes over the AC pipe? 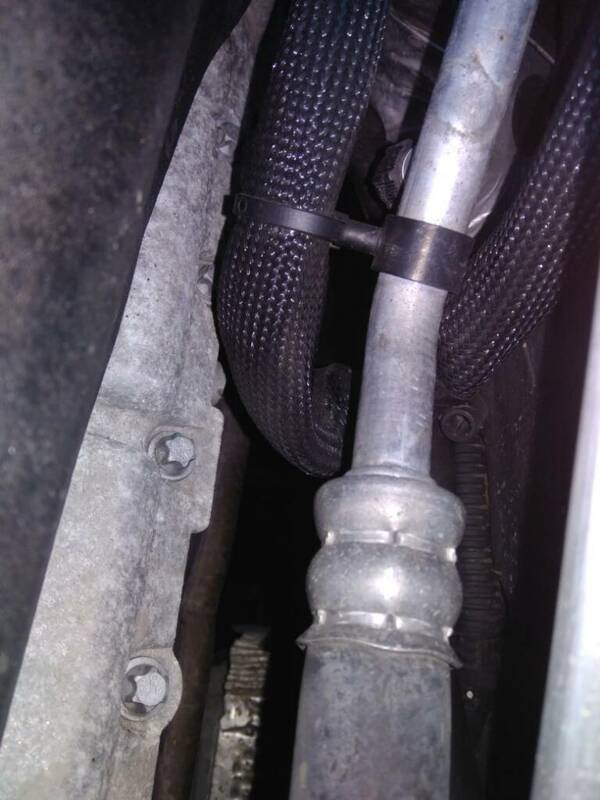 Possible throttle body failure. Ive had experience with this. Car would restart fine and drive but would happen again throughout continued driving and go into limp mode. It never left me stranded though. I installed a new throttle body and issue was resolved. Factory part runs about $200 with other aftermarket vendors selling $80-120. The throttle body is bolted to the front of the intake manifold with 4 bolts and harness plug.Your air intake hose is also clamped to it. Simple repair 15 minutes. Sorry no experience with a CRD. If it is chafing, is it visible from the outside? Looking at a CRD it does show a similar throttle body. The code does denote a loss in communication with the TCM but with the car going into limp mode it may throw that due to a throttle body issue. Thanks DGO. Will have a look tomorrow and post pictures. I have two elm327. One is usb and the other Bluetooth. The Bluetooth does not seem to work properly, the usb one shows me the mil light but no codes. If I try to turn the mil light off it has no effect. He are a couples of pictures of the wires. I would first disconnect the battery and tie the cable ends together for several minutes to zeroize (shunt to ground) any memories in the car. These cars are also very sensitive to voltages. I had an aftermarket trigger relay for NOS pull the TBS voltage down just .10 of a volt and the car would go limp. Disconnected the relay and all is good. Even a weak battery can cause goofy issues. Just got the car back from my local garage. He found 2 codes. U0101 and P0676 which he cleared. He drove the car and the codes haven't come back. He said to bring the car back if the lights came back.